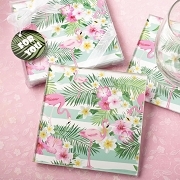 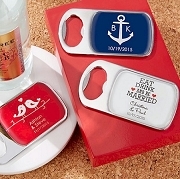 Guests are sure to celebrate with our new mini cocktail favor set. 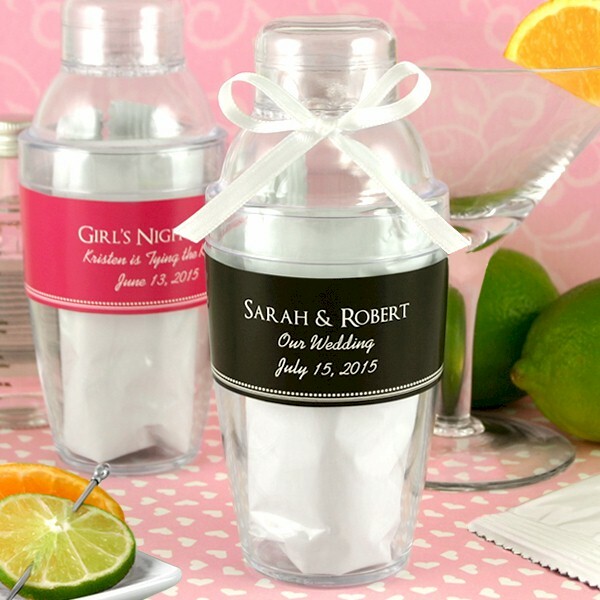 Each Cosmopolitan Mix with Personalized Cocktail Shaker set comes with an adorable mini shaker, a single serving of a premium Cosmopolitan drink mix, and a stunning personalized wrap around label. 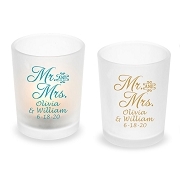 After your special event, your guests can "keep the party going" as these three-piece acrylic shakers (2.5"w x 6"h) are fully functional to mix your favorite Cosmopolitan cocktail. 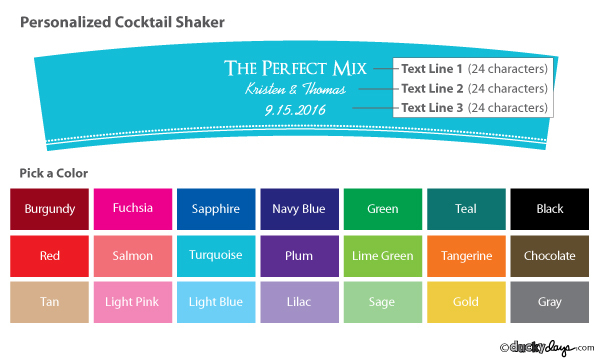 Choose from 18 personalized label colors and 3 lines of text, this is truly the perfect favor for any event. 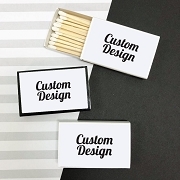 So add some spirits, shake or stir and the memories continue on.